We written an article about vacationing with your bird, but people actually travel all year long whether it’s for vacation, visits or extended business trips. 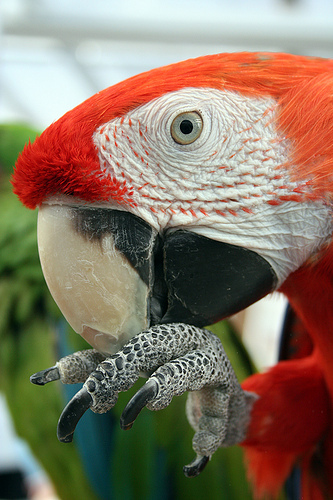 We hope these tips make travel with your bird easier and more enjoyable. 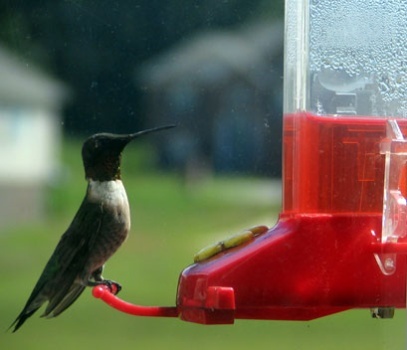 When planning a trip check beforehand if your accommodations allow birds. If you’re staying with friends or relative, ask them if you can bring your bird along. Interstate and airplane travel each have their own set of regulations. Ask what health certificates are necessary. Make sure you comply with all the rules before your departure. Pack all the necessary items your bird will need such as cage, food, water, toys, cage liners, cleaning supplies, a first aid kit. If you plan on taking your bird out of the cage during your travel or at your destination, purchase a flight suit with a leash attached so your bird doesn’t accidentally escape and become lost to you. If your bird is very noisy and distracting your driving, try covering the cage. Have food and water dishes securely attached to the cage. When traveling by car, secure the bird cage so that it doesn’t move around. Don’t allow your bird to be free in the car. That’s a prescription for accidents. Take breaks in car travel both for you and your bird. It will relax both of you and you can check to make sure your bird is well. If possible, transfer your bird to a regular size cage upon arrival at your destination. Make sure to get the names and phone numbers of avian veterinarians on your route and at your destination in case of need. 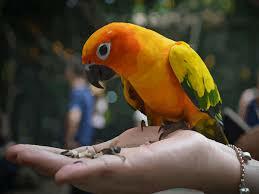 Give your bird lots of attention so as to reassure him/her and lower stress levels.